This epic South African story takes the form of a riveting drama series about one man’s quest to build the next great African empire. A gripping exploration of African identity, legacy and belonging – the story centres around Jacob Makhubu, the son of a South African mother and Nigerian father. Jacob is a high powered executive in a Nigerian-owned oil company based in Johannesburg, who longs for New York’s more worldly pleasures. 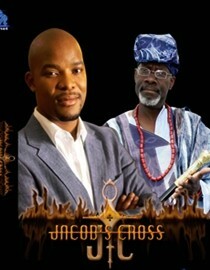 Unexpectedly, Jacob inherits the family business empire and an African dream when his boss and benefactor reveals himself to be his father.